Heft a cold one in this 22 oz. ceramic stein with gold trim. A great “usable” alternative to the trophy. 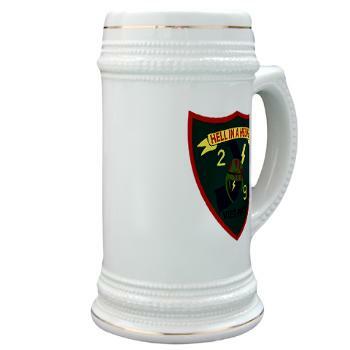 Make any day Oktoberfest whether with this impressive stein on the shelf or in-hand. Cheers!